Oregon’s first woman lawyer Mary Leonard was a colorful character. Born Marie Gysin in France to Swiss parents in the mid-1840s, she emigrated to Portland, Oregon when she was in her 20s. Eventually finding her way to Central Oregon, she married the proprietor of a hotel east of Wasco named Daniel Leonard in May, 1875. The marriage did not go well however, and two years later Daniel sued for divorce, charging Mary with adultery. Mary countersued, charging Daniel had reneged on a promise of a large sum of money, physically abused her, and was cruel. They were separated already, and the court ordered Daniel to pay for Mary’s maintenance until the trial. He refused. Mary wrote him a letter demanding he pay and threatened she had the spirit to get even with him. On January 4, 1878 Daniel Leonard was found dying with a gunshot to his head. He lingered several weeks, never declaring who had shot him (he may have been incapable of speaking). Mary was charged with the murder. Though she had a motive, there was no real evidence against her, and the jury found her not guilty. She was Daniel Leonard’s sole heir, and used the money to buy several boarding houses in Portland. Mary moved to Seattle in 1883 to study law, and in 1885 became the first woman admitted to the Washington Territory bar. She returned to Portland to practice law – the state generally recognized lawyers who had passed the bar in other locales – but she was refused admittance. 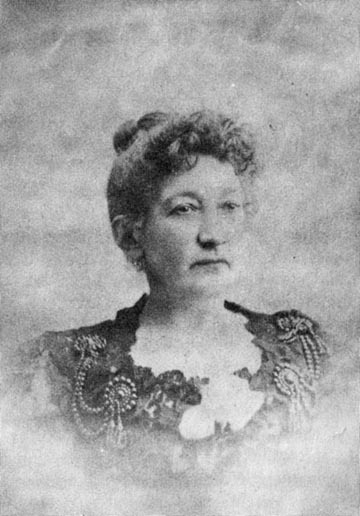 After much legal and legislative wrangling the Oregon Supreme Court ruled April 13, 1886 in her favor and Mary Leonard became Oregon’s first woman lawyer.